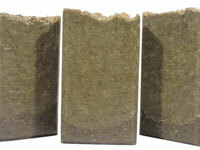 Our Triple Algae & Seaweed bar is back in stock! 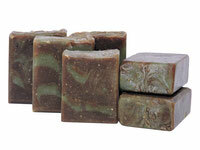 Cram packed with even more plant power, this bar is sure to give your skin a kind of clean only nature can provide. Get beach happy skin, without the sunburn and sand in your towel! Plus, our original essential oil blend will take your mind to that dream vacation on the coast you've been thinking about. 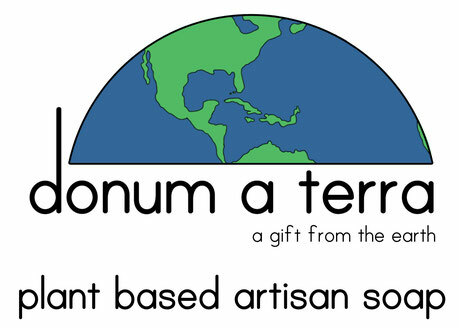 Featuring the scents of lime, vetiver, litsea cubeba, and more. See our full list of ingredients below. Available in 4.5 oz bars.